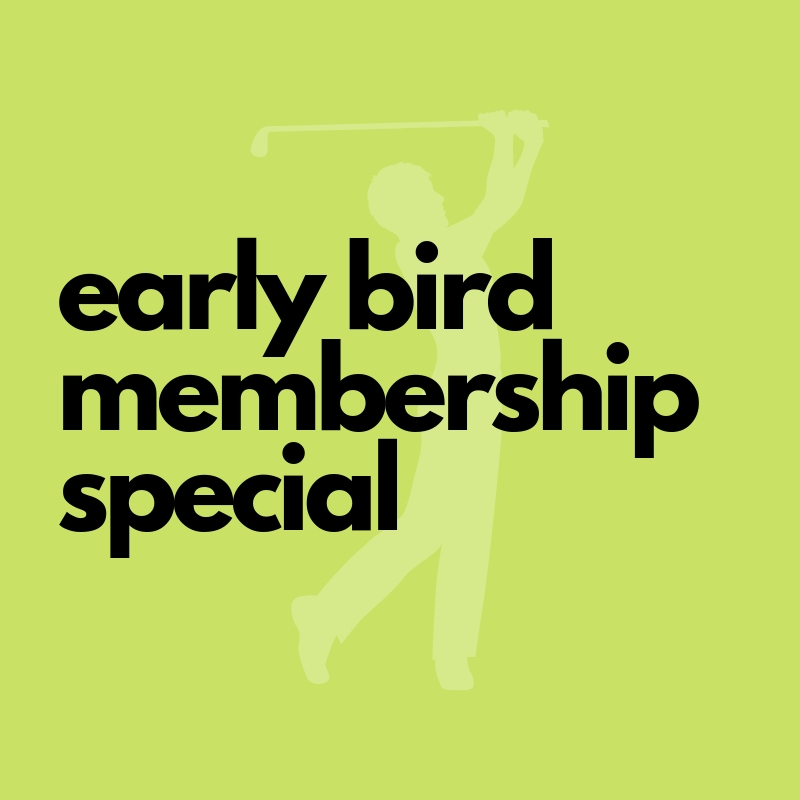 EARLY BIRD SPECIAL FOR A LIMITED TIME NOW THROUGH 4/30/19. When purchasing a Family Membership, it will be an additional $100 per child. You can shop this in the online store. To purchase your membership, select the membership you would like from the dropdown menu below.